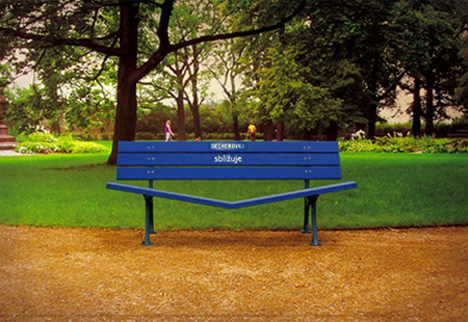 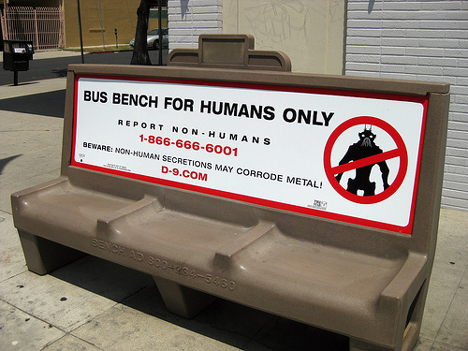 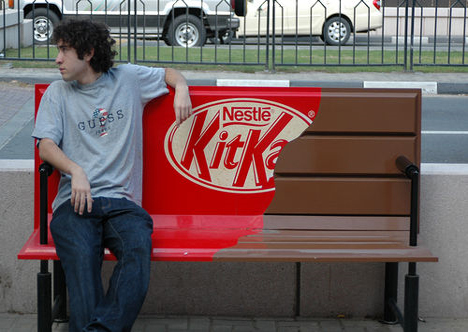 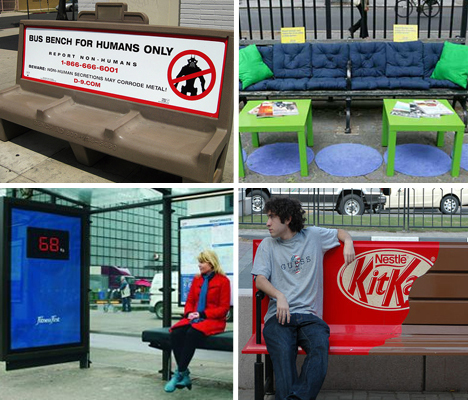 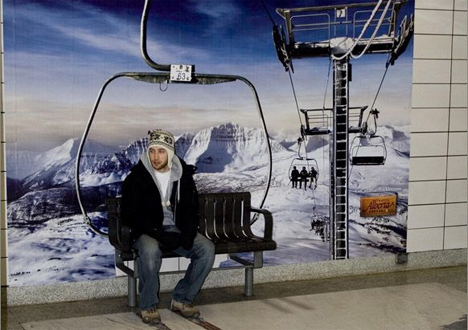 A bench is a bench – except when it’s also a platform for a surprising, thought-provoking, memorable advertisement that sometimes even functions as urban art. 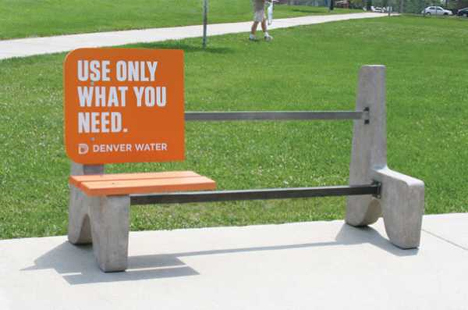 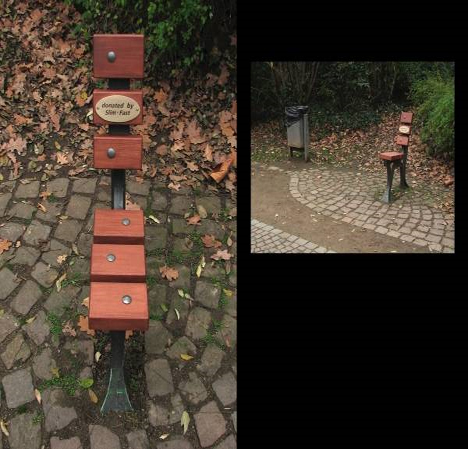 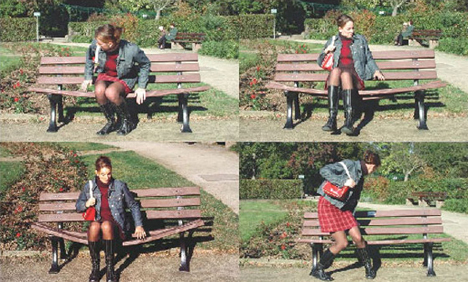 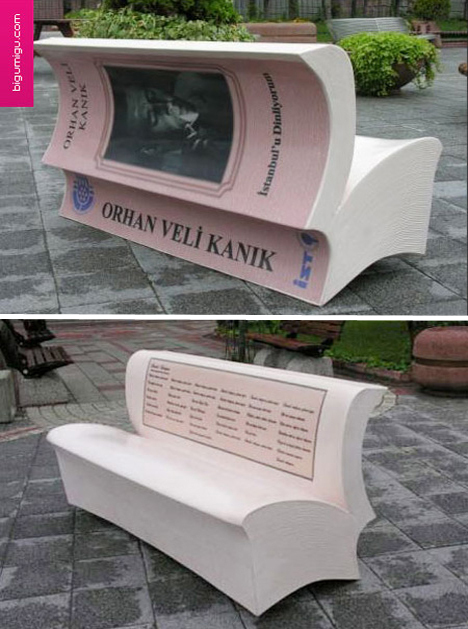 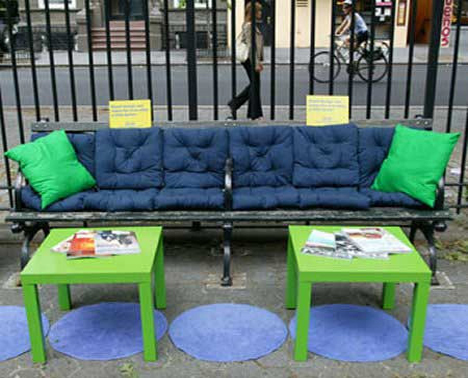 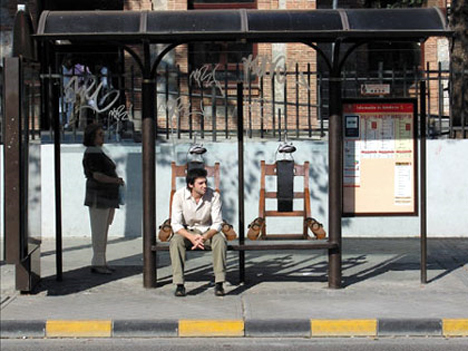 The best bench ads turn ubiquitous public furniture into interactive displays that entreat the public to get fit, go on vacation, try a new product and even conserve resources. 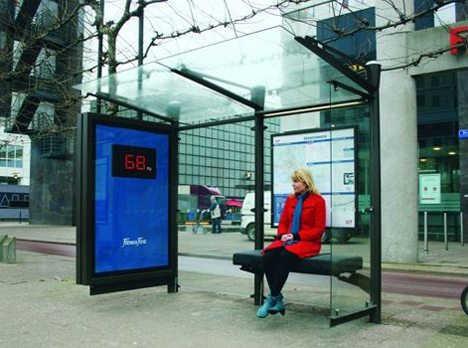 Of course, if undersized or collapsing seating areas don’t work, there’s always a more potent way to shame the overweight public: a bus shelter bench with a built-in scale that broadcasts their weight to the world at large. 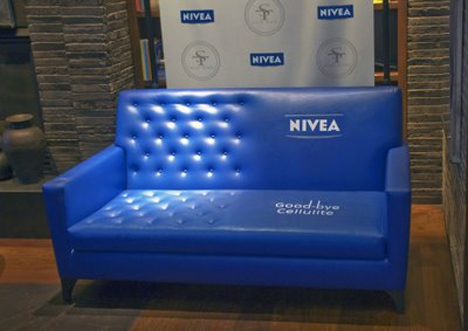 This one in Amsterdam was created by the world’s third-largest gym chain, Fitness First. 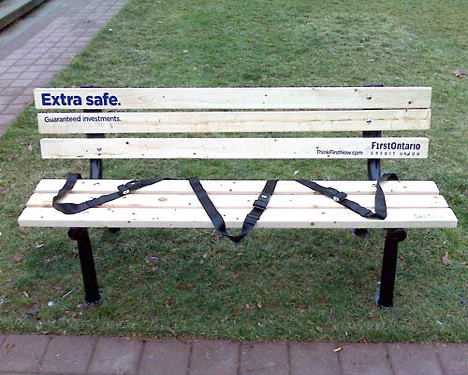 If this ad and others in the same series were put out by an insurance agency, one would have to wonder whether the “extra safe” message really implies that consumers are buying way more coverage than they need. 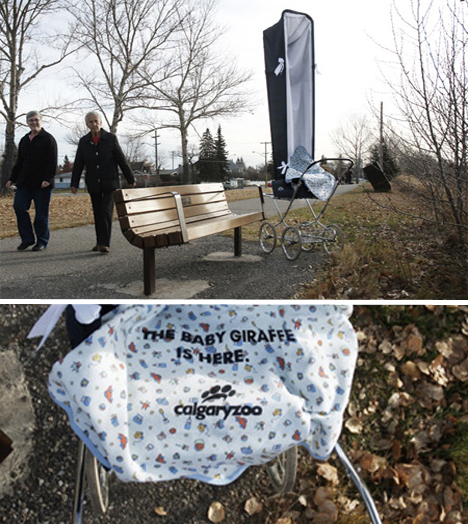 But the ads were actually created by FirstOntario Credit Union to assure the public that their short-term investments are secure as can be, even in this shaky economic climate – so it works.